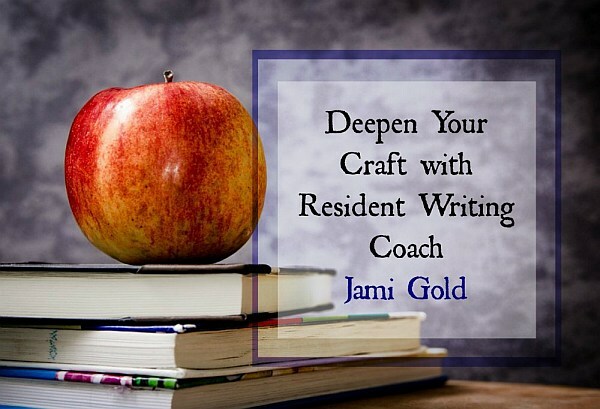 A quick look at my sidebar reveals that many of my most popular posts involve the various beat sheets, worksheets, and Scrivener templates I’ve developed to help writers. Not Sure What Scrivener Is? 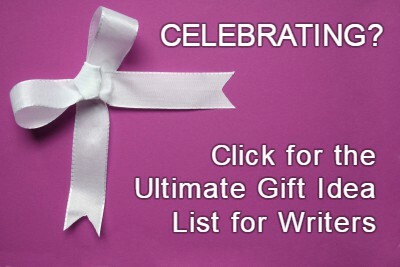 Many writers use Scrivener (Windows and Mac) because they sponsor NaNoWriMo and offer a discount to participants. 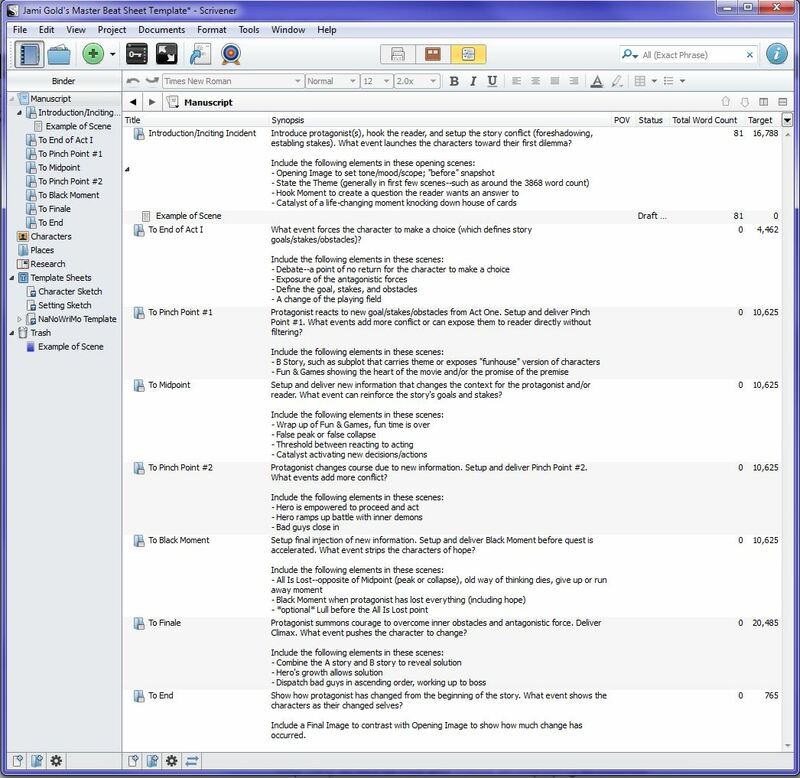 But more importantly, writers like Scrivener for its organizational features. We can lay out our scenes with virtual index cards, capture our research information, and create character sheets, all in one program. Honestly, I use about 1% of Scrivener’s capabilities. I don’t bother putting my research or notes into the program as I draft (I currently use MS OneNote for most of that). And my pantsing ways means that I don’t do a lot of planning—much less plotting—ahead of time. Many writers don’t like dealing with math. *raises hand* The beat sheets on my site all have “auto-math.” We fill in the estimated word count of our story and all the word counts of the beats—the story events—will automatically populate. Yay! No math. 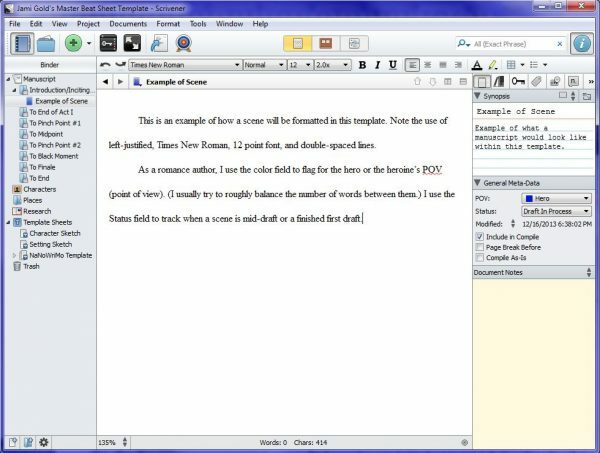 However, Scrivener doesn’t have a function for calculating how many words each section should contain based on assigned percentages of the total word count. 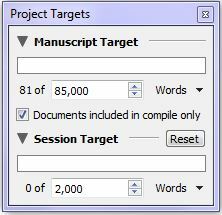 That means any target word counts in Scrivener have to be calculated and entered manually. Ugh, I know. Even as a pantser who doesn’t fill out beat sheets ahead of time, I still like keeping an eye my word count while I draft so I stay on track. Sometimes when I’ve been stuck on what to write next, I’ve discovered my muse wasn’t giving me any ideas because it was time to do the scene for the next beat. Oops. 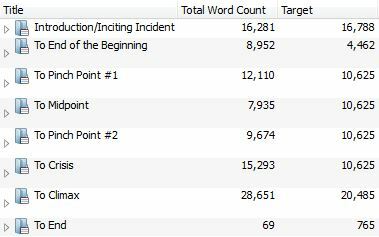 If we write linearly (drafting scenes in order of the final story), we can fill in our expected word count in our beat sheet in MS Excel and keep an eye on our overall word count in the Scrivener Project Targets word count window (in the Windows version, this is under the Projects menu). Every so often, we could simply compare that number under Manuscript Target (where the example above says 81) to the word counts on our beat sheet and call ourselves done. The Master Beat Sheet is a mishmash of beats from two different story structure systems. However, because what stories need in order to feel like a story don’t change, many of those beats are compatible and overlap. If you click on the image, you’ll see those same beats represented by folders on the left side of the screen. I tuck each new scene into the appropriate folder as I draft. That simple step helps me see how many scenes I have leading up to each beat, as well as the total word count for all of those scenes. 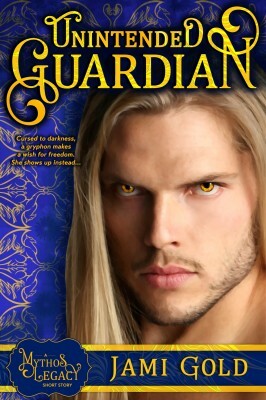 For my genre, a typical word count is 80-100K words. I set up my beat sheet and my Scrivener template for 85K because I always go over, so I figure it’s best to aim for the low end when I draft. If you need to adjust the word count, however, keep reading. I set the word count by following these instructions, so you can adjust the template the same way. Notice the numbers for each beat on the far right under Word Count above. The word count for the first folder—Introduction/Inciting Incident—is easy, 16788 words. After that, we have to figure out the difference in word count between each beat and the one before it. For example, the second folder—To End of Act I—is 21250 minus 16788, or 4462 words. Pinch Point #1 would be 31875 minus 21250, or 10625 words, and so on. Once we have the numbers for how our total word count breaks down into each beat’s “section,” we can input that information into Scrivener. Double click on the numbers under Target to update for your Step Two word counts. Also, under View—>Outliner Columns, we can select what information we want to see here. In this template, I have Title (the beat/folder name), Synopsis (what’s supposed to happen in that beat), Total Word Count (this is the actual word count for all scenes added to that folder), and Target (these are the numbers we calculated in Step Two), as well as POV and Status, all displaying as columns. Step Four: Do Not Freak Out while Drafting! We already have enough other things to worry about while we’re drafting. We don’t need to add tracking every single over or under word count to that list. We’ll change those word counts a lot during revision. Trust me. We’ll delete tangents, tighten sentences, add deeper emotional responses, flesh out settings and descriptions, and bring out our themes. The word counts of beat sheets are guidelines. Story flow is more important than sticking to these numbers. The main purpose behind beat sheets is to ensure a story arc unfolds with good pacing. The specific numbers don’t matter if the pace is strong. We might discover better beats while we’re drafting. This happens to me all the time. I think plot event A is going to be the Pinch Point, but it happens too early. Instead, when I look at what’s going on around the target word count, I discover another event that works just fine as a Pinch Point. Problem solved. We might end up with a manuscript word count nowhere near our expected word count. As I mentioned, I plan for 85K words, but I often end up with a first draft closer to 105K. Once I’ve completed my first draft, I’ll update the Beat Sheet for that real total Word Count number. Then I can look at the scenes near those updated word count numbers for each beat and decide if I have a pacing problem or not. Rather than worrying about specific word counts while drafting, think of these folders and numbers simply as organizational tools. They remind me to avoid tangents, and they keep me from trying to brainstorm another scene when I really should be working on the next beat. The word counts are just an overview for me. 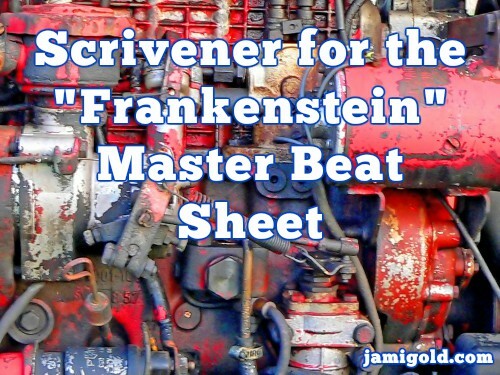 Interested in this Master Beat Sheet Scrivener Template? Click here to download a zip file of the Scrivener template. Click on Options in the bottom-left of the New Project window. Browse to where you moved the Jami Golds Master Beat Sheet Template.scrivtemplate file and select/open the file. Jami Gold’s Master Beat Sheet Template will now be available as an option in the “Fiction” section of the template chooser every time you start a new project. Do you use Scrivener? If so, do you track word count beat-sheet style? Do you use a Scrivener template? If so, which one and why? If you’re an over-achieving beat sheet user, will this new template be helpful for you? Or do you have a request for a different tool? P.S. Are you new to beat sheets? 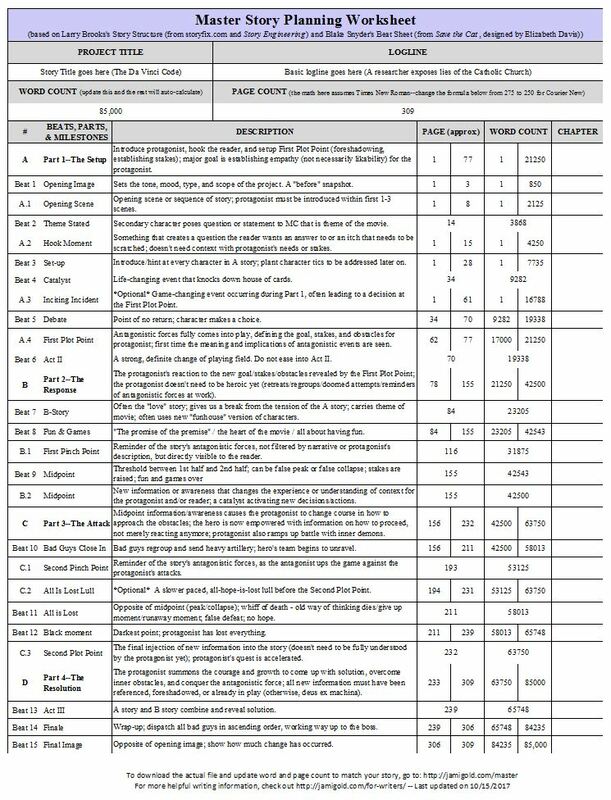 Check out my Beat Sheets 101 post, learn more about beats, and check out all my worksheets for writers here. Oh my gosh, thank you!!! This is the best gift for today! By the way, I have Mac and the latest Scrivener (3) and it was easy-peasy to import this template. Again, thank you! Wish I could give something back! Hmm. Tell me how! I couldn’t get it to import and want to check it out. After downloading Jami’s file, I unzipped it by clicking twice on it. I left it in my Download folder, by the way. 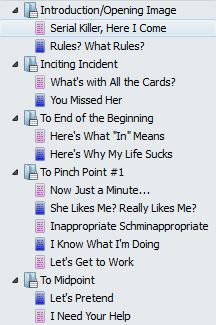 Then, once unzipped, I went to my Scrivener Opening Screen and clicked Options, the down arrow. 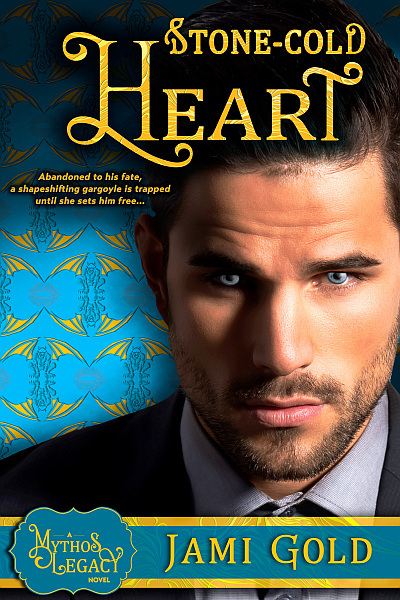 I clicked on “Import Templates” and then selected Jami’s unzipped file. And it worked. If that doesn’t work for you, the other option that works for me is after unzipping the file, I open it in Scrivener. Then I click on File, and find the “Save as Template” button and click on that. It asks you where you want to save it and under what name, so it’s easy to find. Then I close out of that, and, usually, it’s right there, mixed in with my other fiction templates. Sure did! Clicking the link didn’t send me a .zip, but rather a .scrivtemplate file, so once I figured that out, I just followed the directions. Ha! Thanks for your time, Red! Hi! I tried this and received an error message that Scrivener cannot open scrivtemplate files. I’m using Scrivener 3 for Mac. Thanks for the response! Unfortunately, I’ve been getting an error message that Scrivener can’t open Scrivener Template files. And nevermind … it worked! Sorry about the confusion! Thanks for the template! Don’t try to open a Scrivener Template. IMPORT a Scrivener template. This is done in the New Project panel. The button is in the lower left hand corner of the panel. I’ve owned Scrivener for PC for years and have spent a grand total of about 4 hours trying to learn it (and getting frustrated) at different times before going back to MS Word to meet a deadline, haha. Since I am currently in the midst of upgrading/switching from PC to iMac and about to start a new novel project, I decided now would be a great time to get the Scrivener app for my iMac, since everything is “new” anyway, and dive in to *really* learning it this time. I’m excited to utilize your always-fantabulous tools! 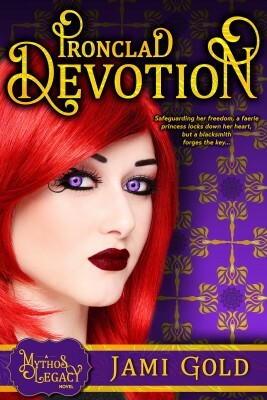 Thanks so much for all you do to help authors, Jami! Hello! 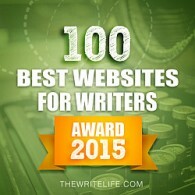 This are great resources and information, but I’m unable to open in my Scrivener for Mac. Has anyone been able to do so? Thank you, Jami! I’ll try it out to see how it works for me. Fingers crossed! Thanks again and your beta sheets are awesome! I’m excited to dig into them. I got it!!! Thank you! One question please….what are pinch points? I’m unclear as to what they are in plotting. Disregard! I see the explanation of each. My fault!!! No worries! 🙂 Here’s my post where I talked about pinch points the most. How to open the Scrivener Template should be placed on your article “worksheets for writers”. I took a while to figure out that the instructions were located in this article and I couldn’t open it directly by downloading. I do, however, thank you for creating this and offering so much information to writers like me.